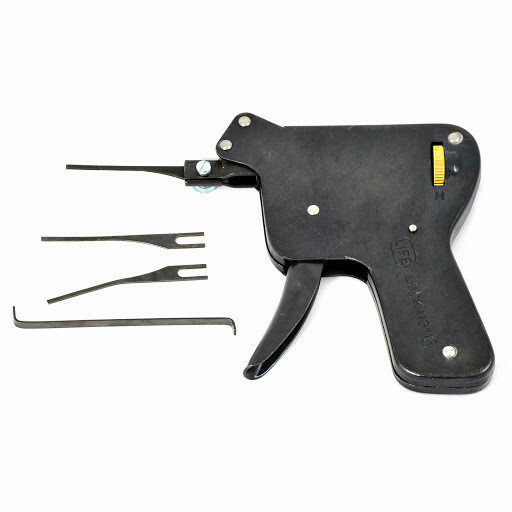 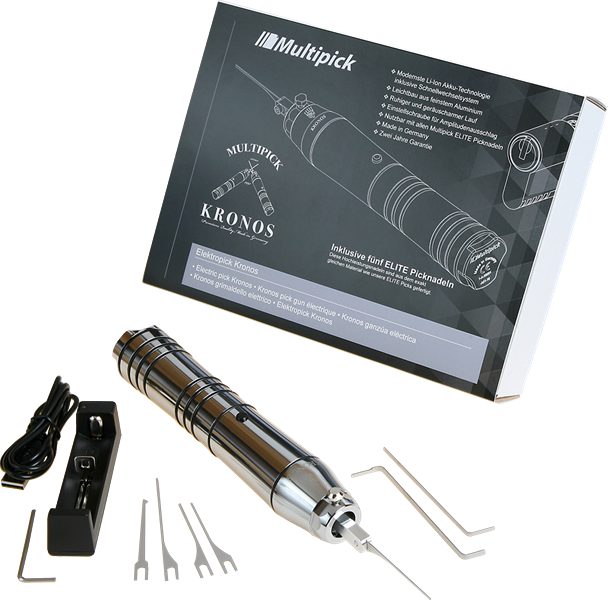 At Pick My Lock we stock a comprehensive range of top quality Lock Pick Guns, both manual and electric. 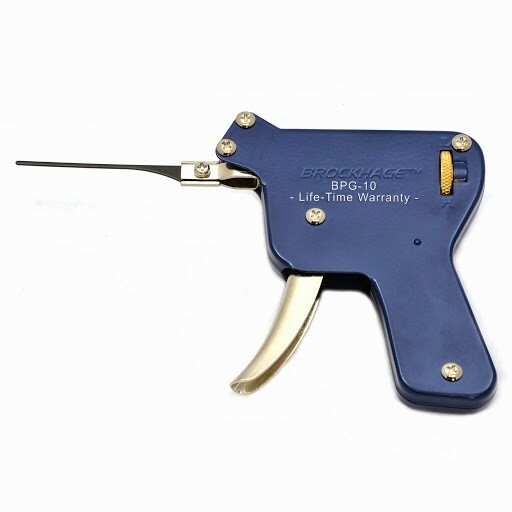 Manual Pick Guns require you to pull the trigger, causing the needle to flick, whereas an Electric Pick Guns will flick hundreds of times with one pull of the trigger. 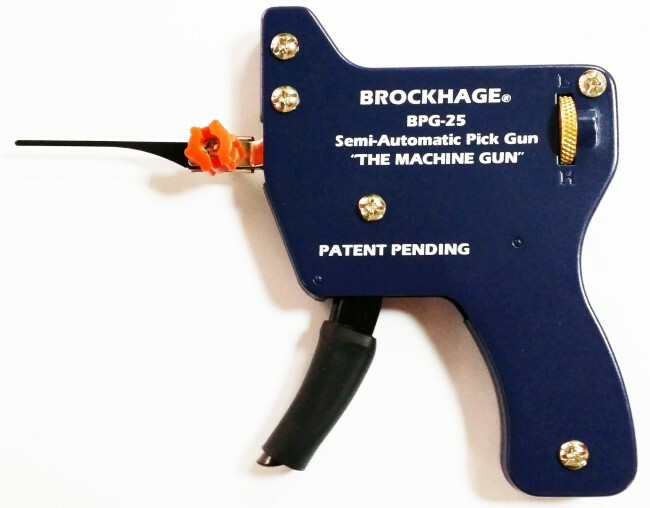 Each product contains detailed descriptions to help you find the perfect Pick Gun to suit your needs. 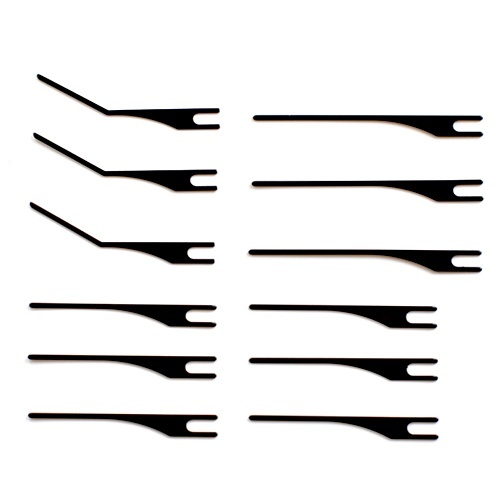 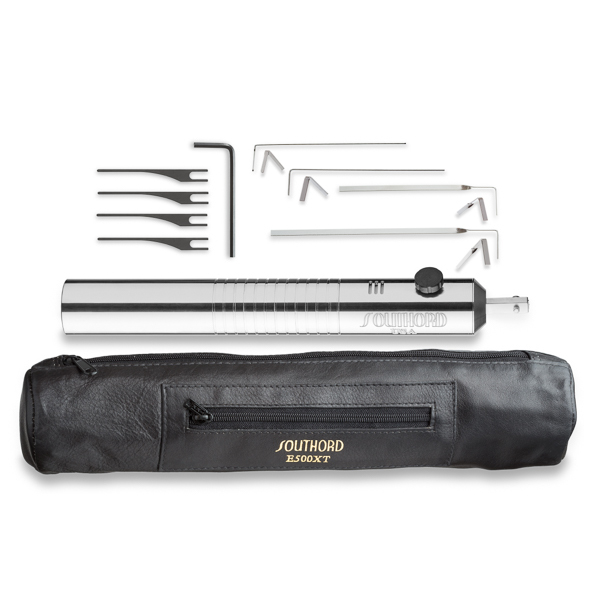 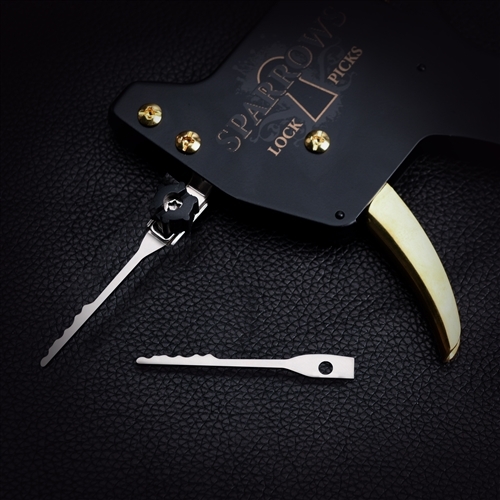 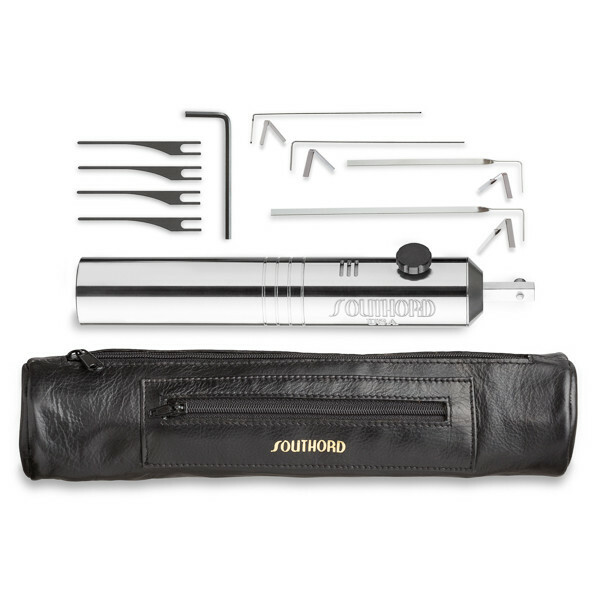 Our extensive range is sourced from the most reputable Lock Pick manufactures from around the globe, including: Sparrows, Brockhage, Multipick plus more. 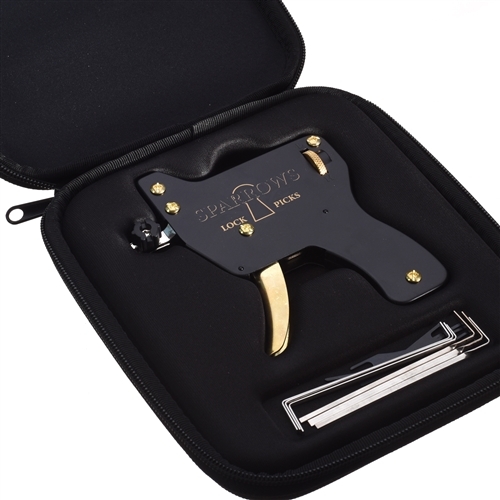 As always here at Pick My Lock, we strive to bring the you the very best Lock Pick Guns with exceptional service, great prices and FREE POSTAGE!